Is your headphone cable broken? Are you looking for a new a cable with a top notch quality? 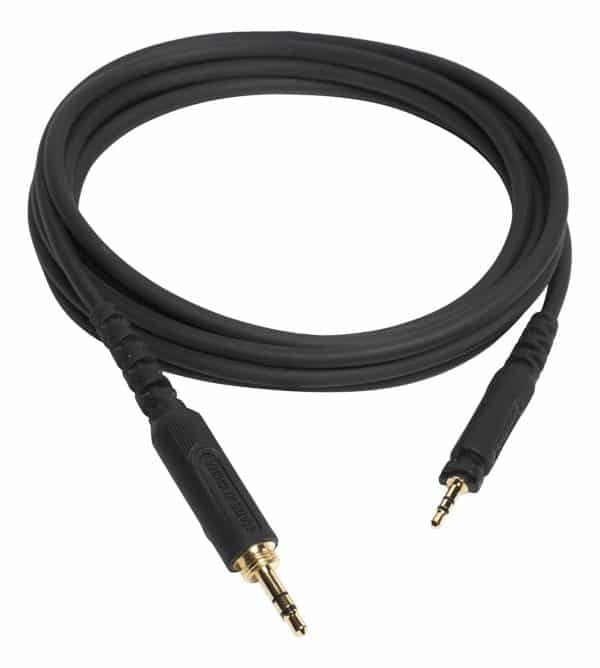 Then look no further this is the right replacement auxiliary cable for your Shure SRH440 headphones. The Shure SRH440 is flexible and high quality cable made especially for the headphones to make sure that there is no loss of quality between the wire and the SRH440 headphone. 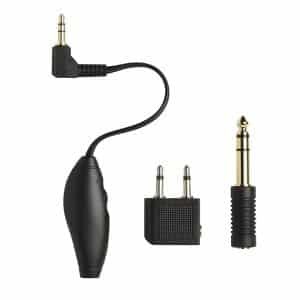 This aux cable is not only compatible with the SRH440 model headphones, but they are also perfect for the Shure cables for the SRH840 and SRH750DJ models. 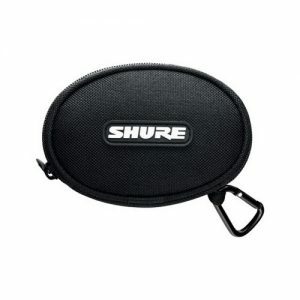 Ensured to get your Shure SRH440 headphone sound quality back to your professional life at an affordable price, it’s time to get buy them now.